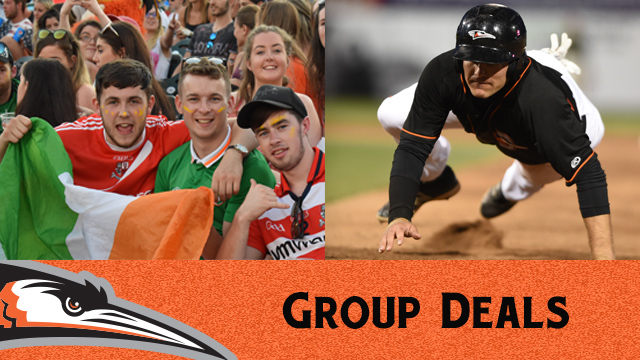 The Delmarva Shorebirds offer excellent discounts for groups of 20 or more people that want to attend a game together. Shorebirds baseball is a perfect activity for churches, sports teams, businesses, community organizations and more. Below is a look at the group discount ticket prices. Prices are based on per person cost.